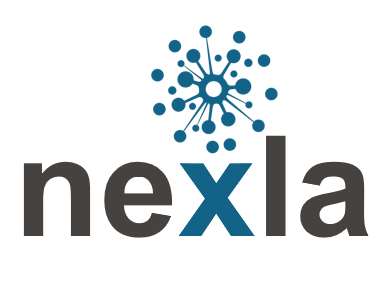 NExLA has as its main aim the promotion and development of the field of language assessment. If you are an expert language tester, or even if you still intend to become one, or merely have a lively interest in language assessment, this is the network that will enable you to seek out others with the same interest. Here is the place where you will find resources, ideas for joint projects, find international scholars who share your research foci, or an examiner for your bright student, or a suitable reviewer of a journal article. NExLA will put you in touch with South African and international expertise in language assessment. South Africa has the advantage of twelve official languages, which compels us to design language courses and tests to assist people in coping in a multilingual environment, with English as the dominant language of politics, international business, and academia. South Africa is an ideal laboratory to examine critically the theoretical justifications of different language interventions and paradigms, but we do not wish to do so in isolation. NExLA’s aim is to further expand our international connections. Excellent progress towards achieving this goal has already been made. South Africa has a proud heritage of well connected and widely recognised experts on language assessement. Scholarly articles are listed according to year of publication. On this page an article is listed under author, then by date, and then alphabetically according to title.